A watch with leather strap is comfortable for every day. 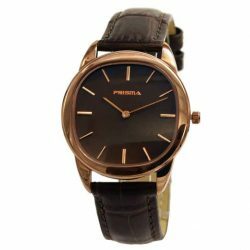 Brown leather combines well with brown accessories, such as a bracelet, bag or belt. A stylish black watch band also matches with black shoes for example. 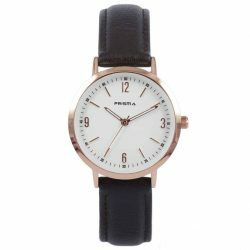 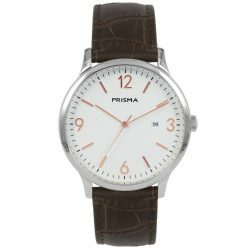 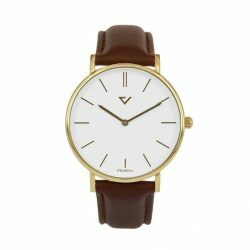 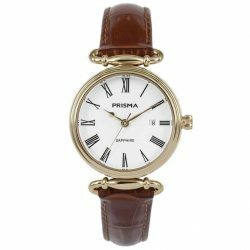 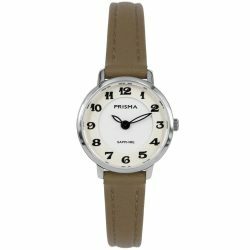 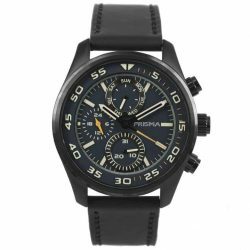 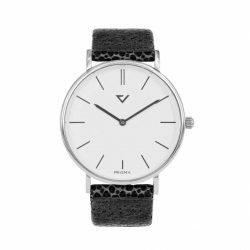 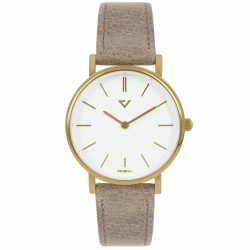 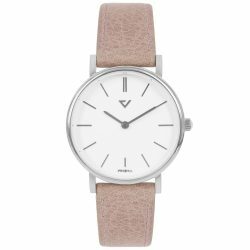 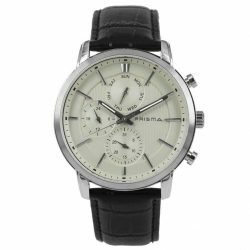 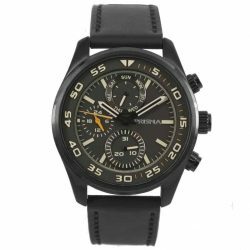 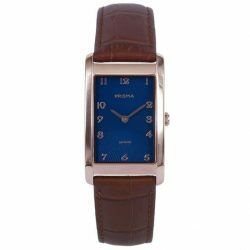 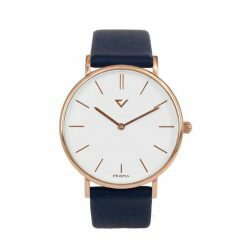 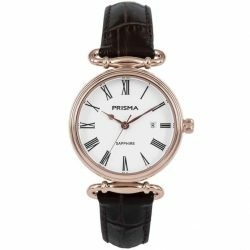 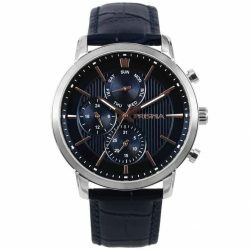 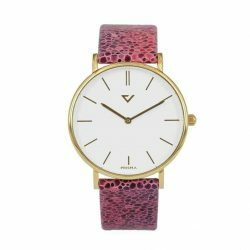 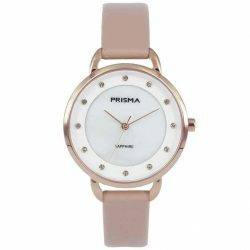 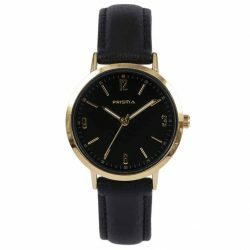 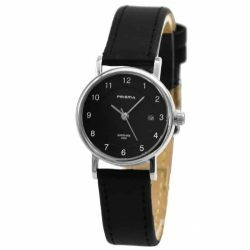 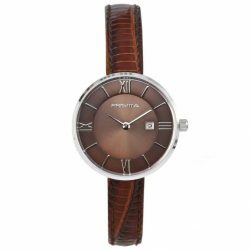 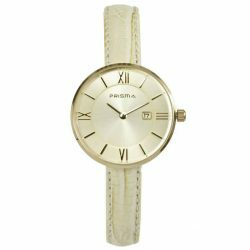 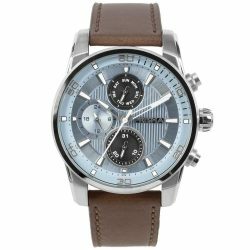 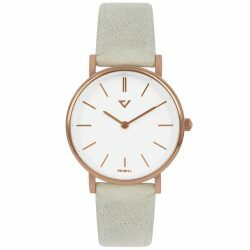 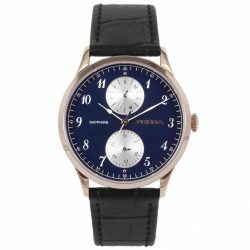 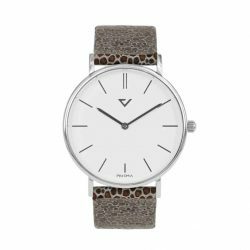 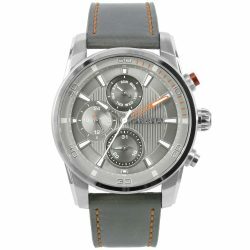 Search here for a leather strap watch for women or men. 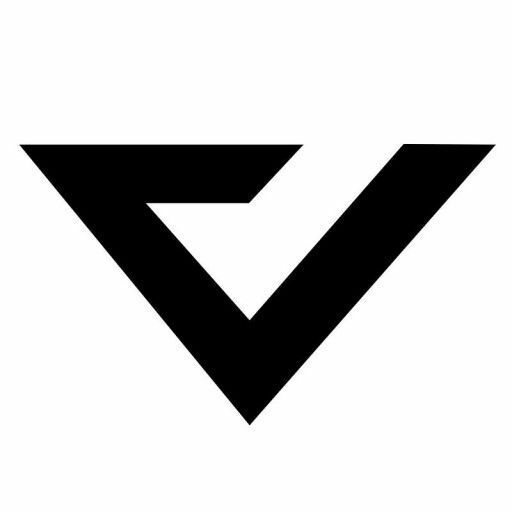 All watch straps are made of genuine leather. 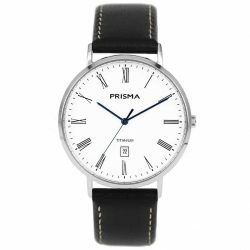 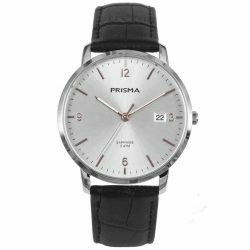 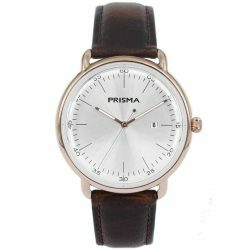 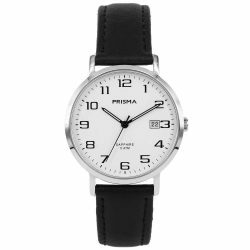 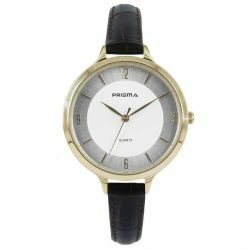 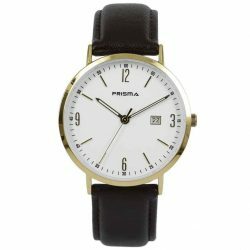 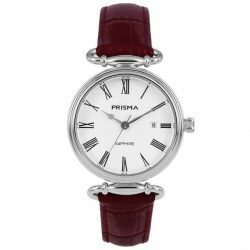 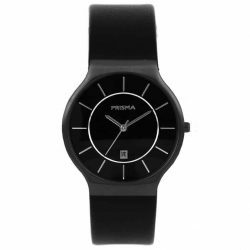 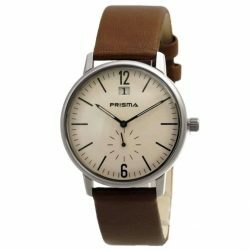 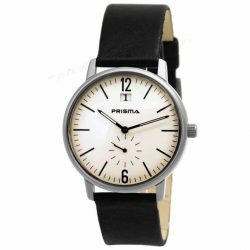 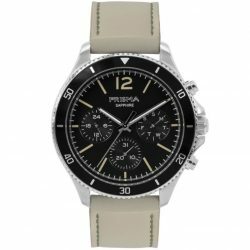 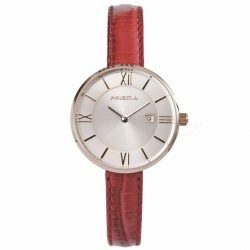 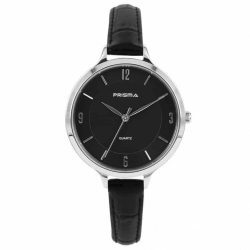 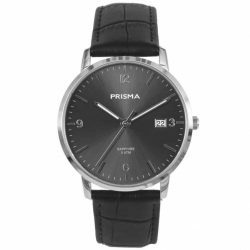 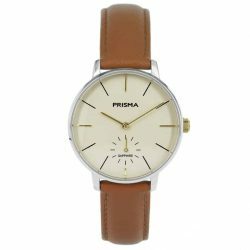 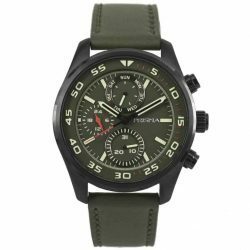 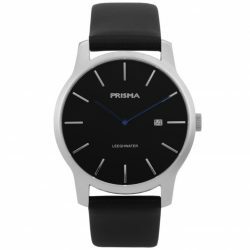 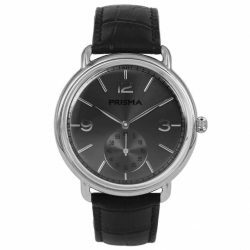 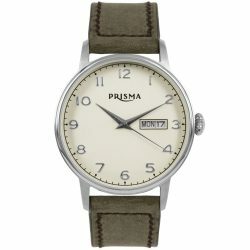 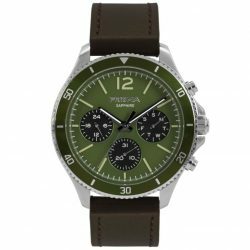 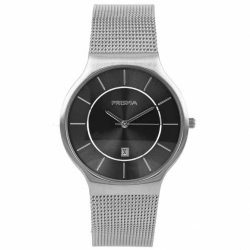 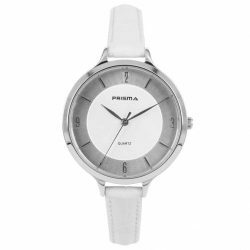 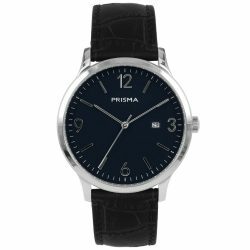 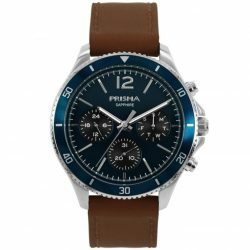 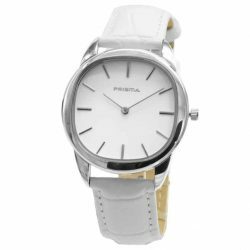 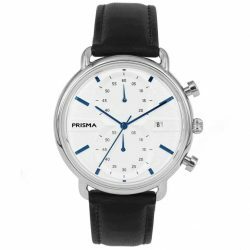 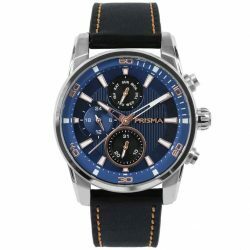 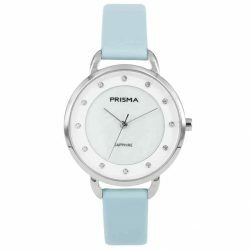 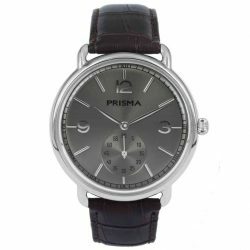 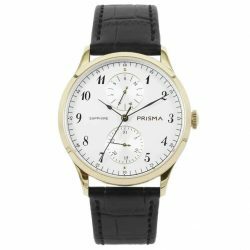 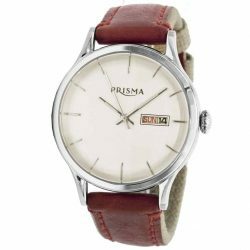 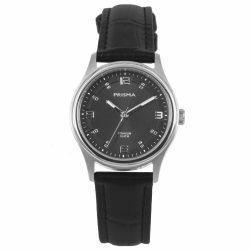 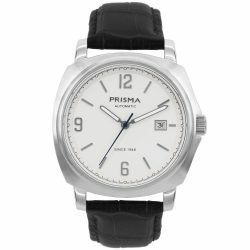 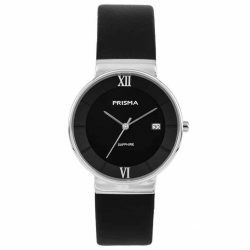 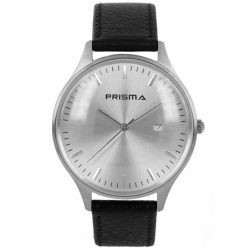 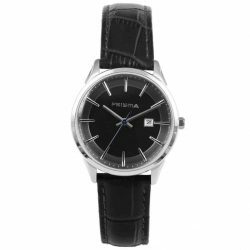 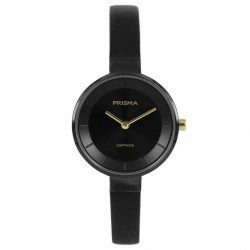 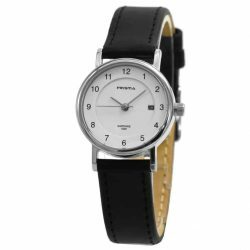 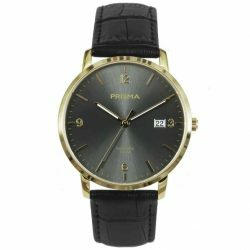 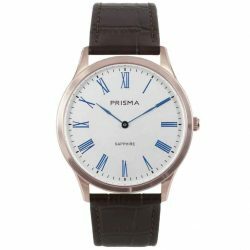 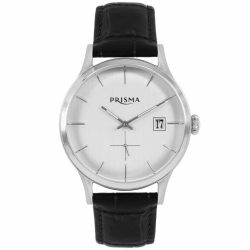 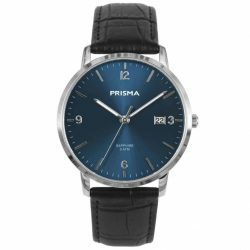 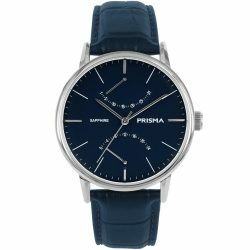 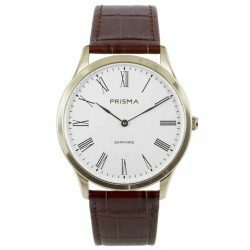 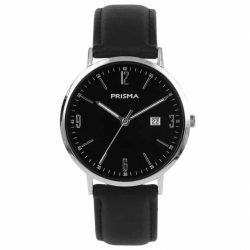 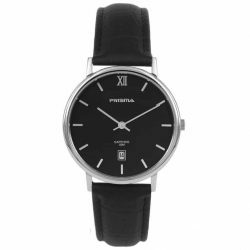 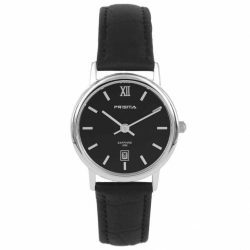 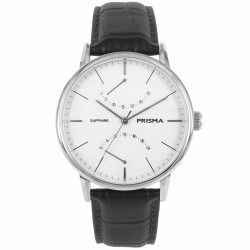 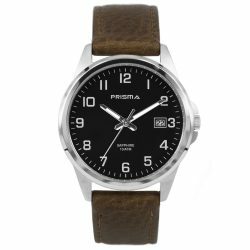 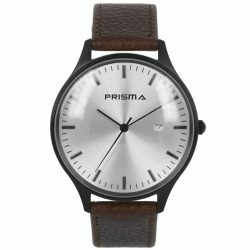 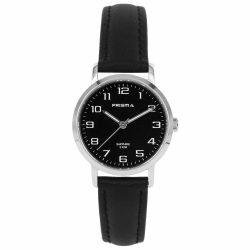 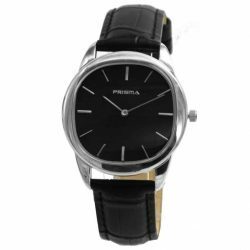 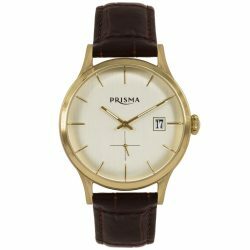 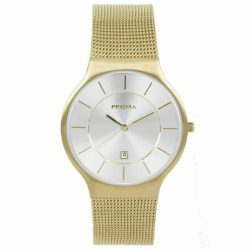 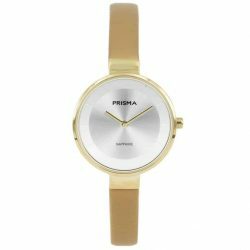 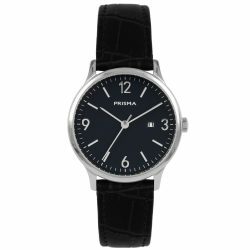 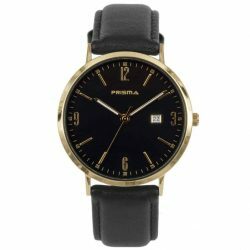 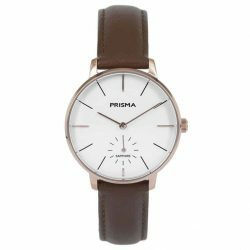 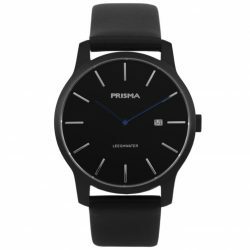 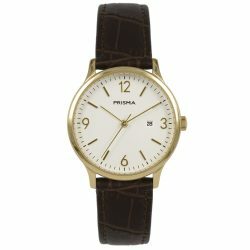 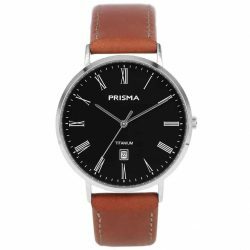 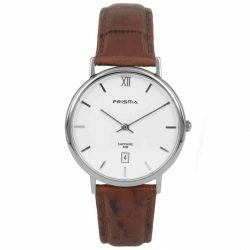 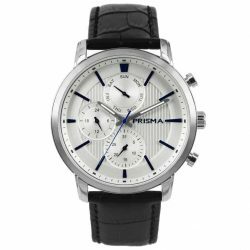 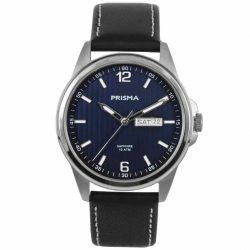 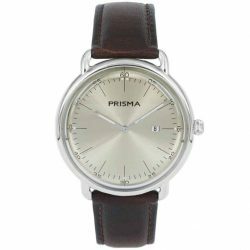 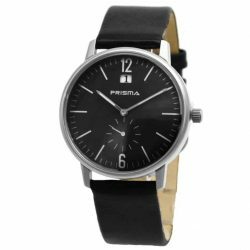 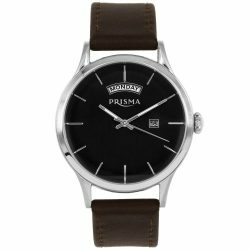 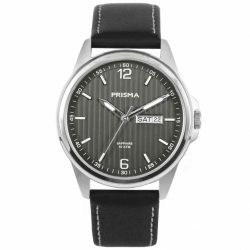 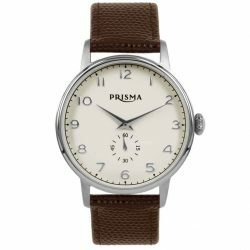 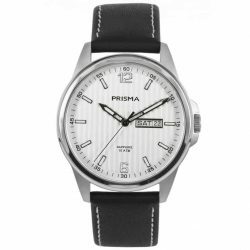 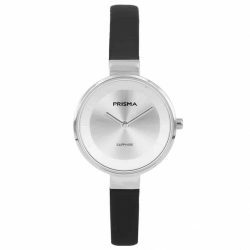 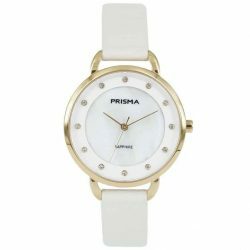 For people who prefer something different, Prisma has, for example, a black watch or one with a green dial.